If you live in the Oxenford area of the Gold Coast and you’re thinking about buying blinds, the best place to find yours is at Sheerview Window Furnishings. 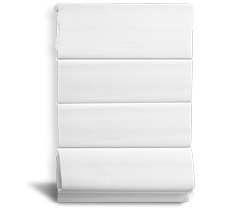 We have a huge range of top quality blinds at low prices. Curtains tend to be a little pricier than blinds, when you look at it on a cost per metre basis. The actual cost will depend on the materials used and the amount of work that goes into making them. Generally speaking, and depending on various factors, blinds can be expected to be about 20% to 50% less costly than curtains of the same size and solar blocking value. Blinds are generally easier to clean than curtains, but depending on type, may need cleaning more often. 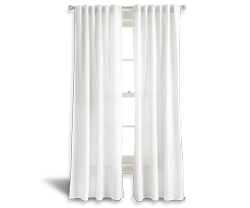 Good quality curtains will generally provide better insulation properties than blinds. Blinds, especially Roman blinds and panel glide blinds, will often provide the best light blocking if the edges sufficiently overlap the window frame and the distal offset from the window is not too great. Some types of blinds give you the ability to control the way light enters the room, including the ability to redirect it. Curtains are binary. Their only options are open and closed. Sheer curtains allow you to see through them, but the light they provide can’t be adjusted. Some types of blinds can make a lot more noise than curtains when there’s a strong wind or when they’re otherwise disturbed. This may sound like a negative point, but also consider that the noise they make can also alert you to the presence of an intruder trying to sneak in. Well chosen curtains provide a classic beauty, blinds can look sleek and modern. Did you notice above where we mentioned that blinds are typically less costly to buy than curtains? We make blinds even more affordable thanks to our position as the biggest traders in blinds on the Gold Coast. It means we can offer lower prices every day, and even though our blinds are affordable, they’re still top quality products that you’ll be proud to own. You will always get the best deal on your blinds by buying them from Sheerview Window Furnishings. The importance of proper installation. We don’t just sell blinds; we also deliver and install them. Of course you’re also quite welcome to do it yourself if you prefer. But if you do decide to do it yourself, there’s a few things you should know. To be most effective at blocking light, the blinds need to be slightly wider than the width of the window they are to cover. Try to mount the blinds as close to the window as possible. Higher distal offset values will allow more light to enter. 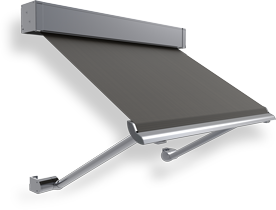 Vertical blinds are the most difficult type to install due to their flexibility and tendency to move. 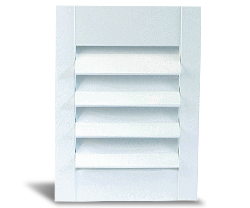 Be especially careful when handling vertical blinds to ensure they don’t become tangled. It’s best to have help from another person while you’re installing blinds. This makes the job safer, less lonely, and can help reduce the chance of mistakes being made. When your blinds are supplied with installation instructions, always take the time to read them and follow the instructions. It’s only common sense, and it may save you a lot of frustration. Whatever you need to know about blinds, you can ask us. We’ll be happy to help if we can, and we’ve been in the business a long time, so we know a few things about blinds. In fact we’re you local experts for blinds in Oxenford, so don’t be shy to test our knowledge. We want to make sure you get the best blinds to suit your needs.